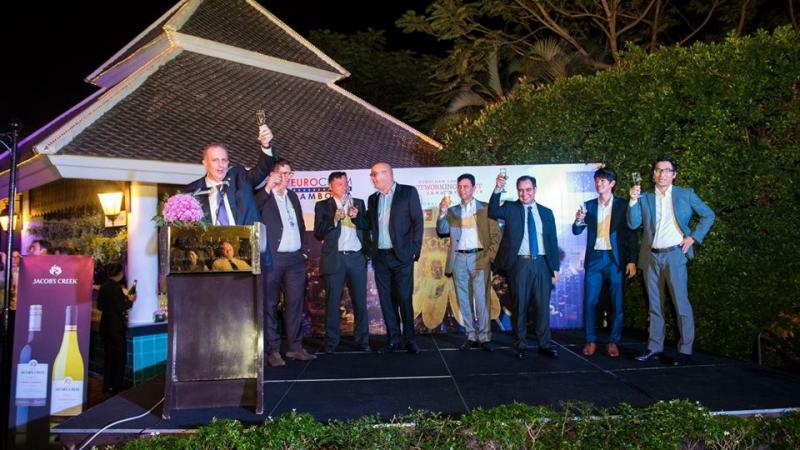 On 17 January 2019, EuroCham Cambodia hosted its exclusive networking event at Sofitel Phnom Penh Phokeethra to celebrate the New Year with fellow EuroCham members, partners, and friends. 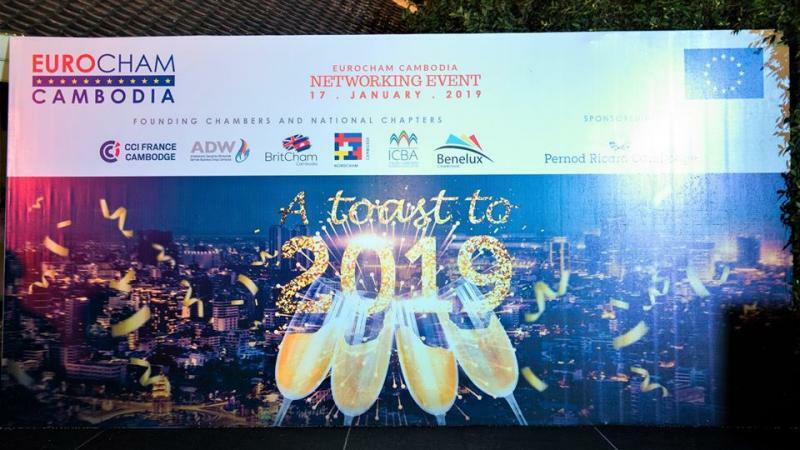 This poolside event provided members and other guests the opportunity to network with each other and kick-start the 2019 business year in style. 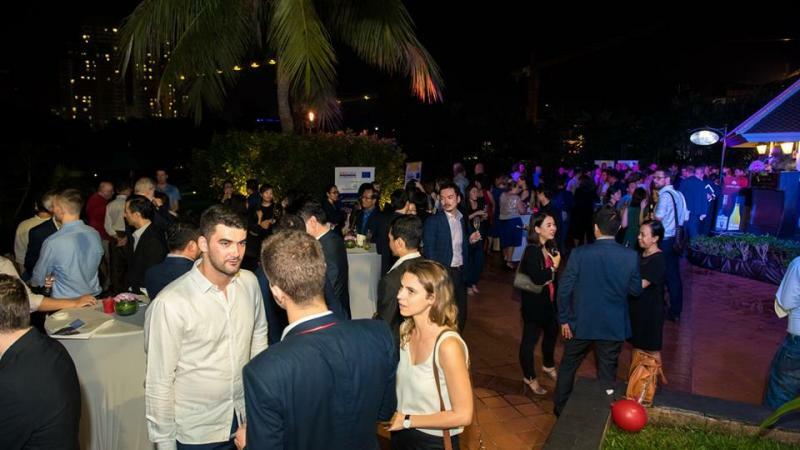 Our exclusive sponsors for the evening was Pernod Ricard who provided a large selection of exquisite spirits and champagne for the guests.